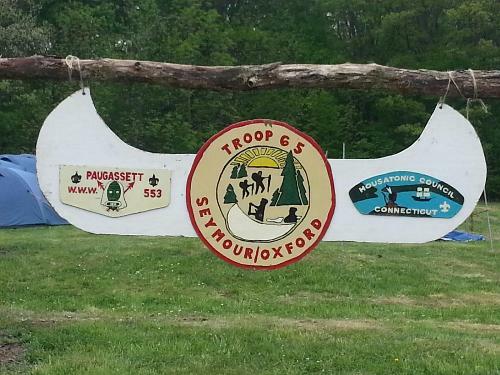 Scouts BSA Troop 65 has meetings every Wednesday at 7:00 PM. Venturing Crew 65 every Wednesday at 8:30 PM. Troop 65 Scoutmaster, Mr. Ara Burlinson. Venturing Crew 65 Advisor, Mr. Bob Maciejko. Chartered Organization Representative, Ms. Vicky Napomiceno. 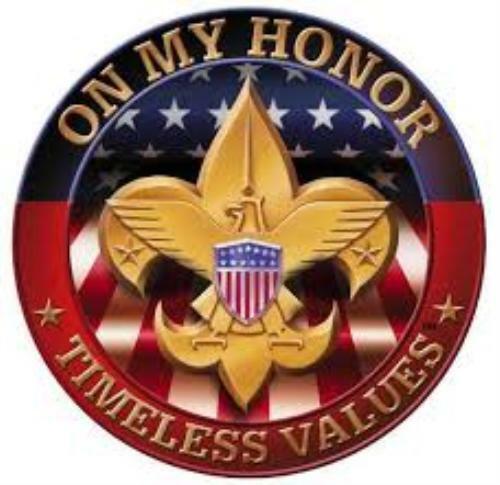 Scouts BSA (Boy Scouts of America) is one of the largest Scouting and youth organizations in the United States with more than 2.4 million youth participants and nearly one million adult volunteers. The BSA was founded in 1910 and since then, more than 110 million Americans have been participants in BSA programs at some time. 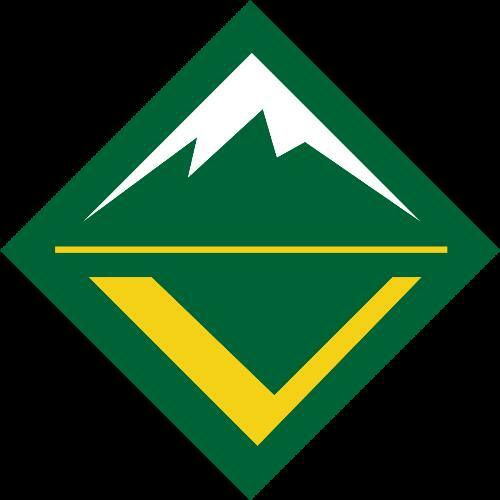 The BSA is part of the international Scout Movement and became a founding member organization of the World Organization of the Scout Movement in 1922. The goal is to train youth in responsible citizenship, character development, and self-reliance through participation in a wide range of outdoor activities, educational programs and, at older age levels, career-oriented programs in partnership with community organizations. For younger members, the Scout method is part of the program to instill typical Scouting values such as trustworthiness, good citizenship, and outdoors skills, through a variety of activities such as camping, aquatics, and hiking. This is the traditional Scouting experience for youth in the fifth grade through high school. Service, community engagement and leadership development become increasingly important parts of the program as youth lead their own activities and work their way toward earning Scouting’s highest rank, Eagle Scout.